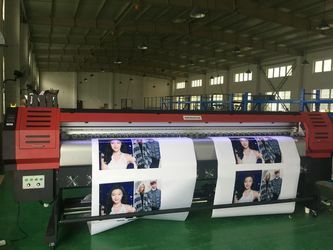 Shanghai Zhenshi Industry Co.,Ltd ( Provious Shanghai Branch of Liaoning Zhongye Technology and Industry Development Co.,Ltd ), as the professional supplier of large format printers, inks and printing materials in China. located in Shanghai China, we are a large format printing machines and sign material manufacturer and distribution, specializing in printers and large format professional sign materials media.We foucus on the product research development and sales of sign material with strict quality controlling procedures, great R&D innovation ability, excellent technical support and first-class customer service system. Zhenshi has become an important multinational business partner and having set good relationship with their OEM partners in the world.clients are satisfied with our high quality products and superior service . Zhenshi will definitely provide you a good opportunity to reach your great value. Commit to provide you the innovative and customized products, top-ranking service and proper solutions to create a long-term value and potential benefit. According to the different needs of our clients, we have set up an independent intellectual property right of products and enjoyed a high reputation in the market. Our products have been sold to North America, Europe, Middle East, southeast Asia, Australia and other countries and areas. specialize in Large format printer machine and Sign Vinyl (large format digital printing Inkjet media) manufacturing and distributing. we can offer a wide range of digital printing machines and materials products, from outdoor to indoor, from ECO, solvent media to water-based media. Now, Zhenshi products Included Eco solvent printer, Solvent printer, UV printer, Sublimation printer, T shirt printer as well as kinds of printing materials Such as Self Adhesive Vinyl (Perforated vinyl--One way vision, Digital printing vinyl, Reflective vinyl, color plotter vinyl, Lamination film, Printable floor vinyl), Flex material (Frontlit, Backlit, Blockout, Mesh, Canvas, Knife coated substrate banner , Reflctive fabric), display material (PP synthetic paper),photo paper, PET backlight box film ,) pannel (pvc forex sheet, acrylic pmma sheet, coroplastic, paper foam sheet, aclucond, ) display stands (Roll up , pop up , X-Stand, L-stand, Y-Stand ) , ink , ,Paper application tape, punch hole machine, T-shirt transfer vinyl etc. 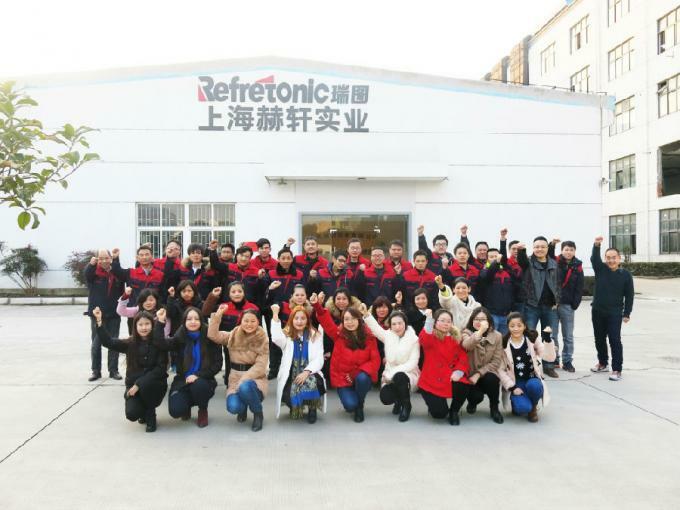 9. in 2013, to be the No.1 in printing equipment industry. 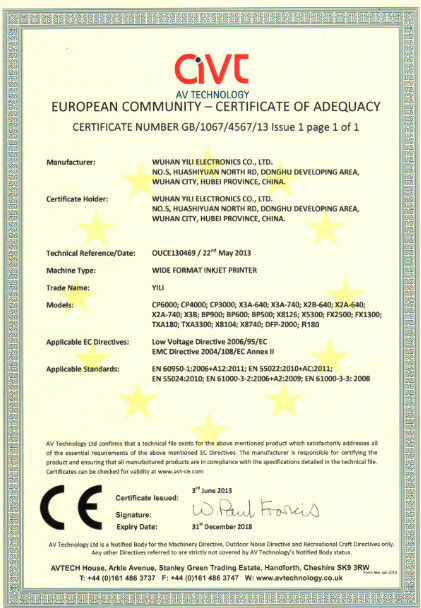 11.in 2015, Shanghai Zhenshi Industry Co.,Ltd registration in as the professional printing equipment and materials export company and is approved by client as quality products and good service. 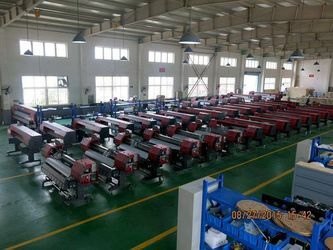 12, in 2016, invested 30% catipal share in printing machine and flex industry famous factories in development of coated banner techonology and now it has been a big trend for top-quality market. You are welcome to Join us ! Let's work together for tomorrrow ! 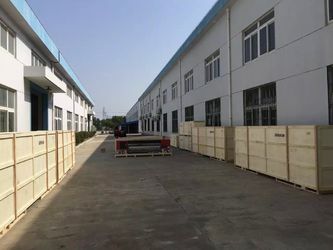 Shanghai Zhenshi Industry Co.,Ltd ( Provious Shanghai Branch of Liaoning Zhongye Technology and Industry Development Co.,Ltd ), as the professional supplier of large format printers, inks and printing materials in China. 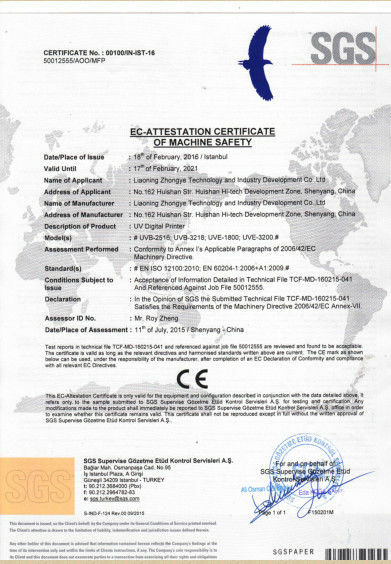 11. in 2015, Shanghai Zhenshi Industry Co.,Ltd registration in as the professional printing equipment and materials export company and is approved by client as quality products and good service. Provide high quality printing machines and materials to every client. we believe only high quality is the future. we are a team .